The Forum on Workplace Inclusion has a full schedule of events with many concurrent experiences and learning opportunities over the course of three days. We strongly encourage you to plan your experience before you arrive. 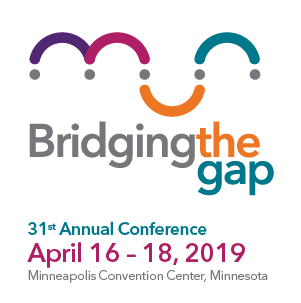 Visit the 2019 Conference Page and the Conference Resource section of this site for various FAQs and information. Download a copy of the event schedule with this printable PDF version. View a printable version of the Minneapolis Convention Center. call the Forum office at (651) 962-4377 for support. a Concierge booth is available in the Forum Marketplace to help you find your way. consider attending New Attendee Orientation on Day 1, April 16.